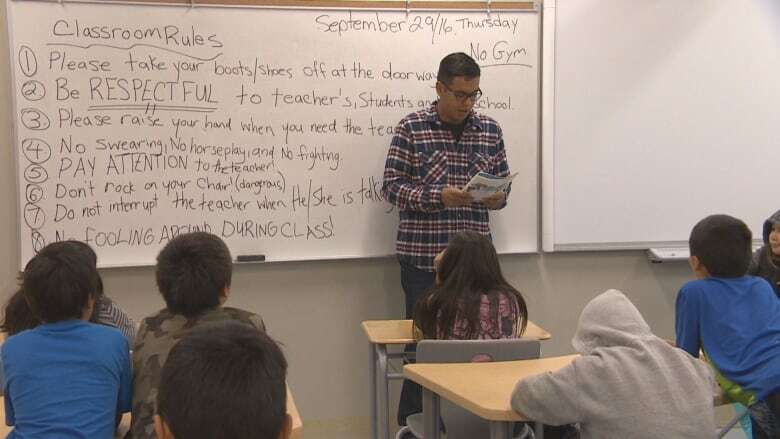 "I already have concerned parents calling, and they want their [children] to have a certified teacher in their classroom," said Roy Miles, director of education in Shamattawa First Nation, a fly-in community about 750 km northeast of Winnipeg. The situation is so bad that last year, Grade 3 and Grade 5 students only had classes every second day. The community has 16 vacant jobs this September, including for 11 for classroom teachers and two resource positions for kids with special needs. They're also looking for a vice-principal and two vocational instructors. "I think about my young kids that want to go to school and want to learn and we get the feeling we're letting them down, because there's no teachers for them," said Miles. Miles hopes they don't have to cut classes this year, but in the meantime, educational assistants without a degree in education will be filling the void. Last year the start of the school year was delayed because of teacher vacancies. 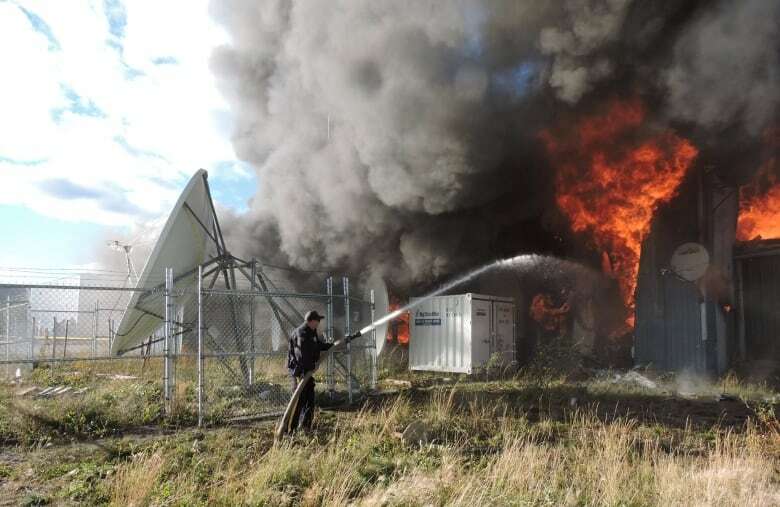 Two years ago, Shamattawa declared a state of emergency after losing its band office and only grocery store to a fire set by kids. Six teachers' residences were also destroyed by arson. Some have been replaced, but about 15 are either condemned or need serious repairs, Miles said. "When we interview teachers, we ask them if they've heard about Shamattawa, and most of them do because they Google it," Miles said. "And if you search for Shamattawa, it's mostly negative stuff." Last winter, four teachers were without running water for months because of frozen lines, Miles said. "I felt for them, too. We tried our best to get the water running, but it's like that every year, and those teachers still came back," he said. "We have to take care of [the teachers] for them to help out our students, our kids." The school board is trying to offer incentives to teachers, such as a signing bonus and covering relocation costs. "We used to only pay for their travel from Winnipeg, and [now] we're reimbursing teachers for wherever they come from in Canada," he said. 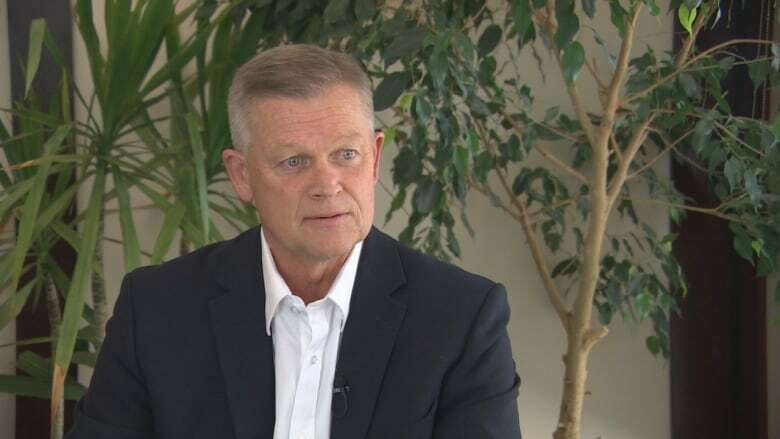 The salaries are in line with other First Nations schools, but schools funded federally through Indigenous and Northern Affairs Canada get less funding than those that are provincially funded, he said. The community usually has about 400 students from kindergarten to Grade 12 at the start of the school year, but that number dwindles as students drop out or transfer to other schools. "We're always trying to preach [to] our kids to come to school, and here we can't even provide teachers for them," he said. "We have to get more teachers to help our kids." Shamattawa isn't the only First Nation looking for teachers. EducationCanada.com, a website that posts education jobs, indicates vacancies in Garden Hill, Pukatawagan and Cross Lake First Nations. Frontier School Division, which has 40 schools throughout the province, many in rural and northern communities, has 14 job postings. The division, which is provincially funded, has agreements with 15 First Nations that would otherwise get federal funds and offer their own programs. 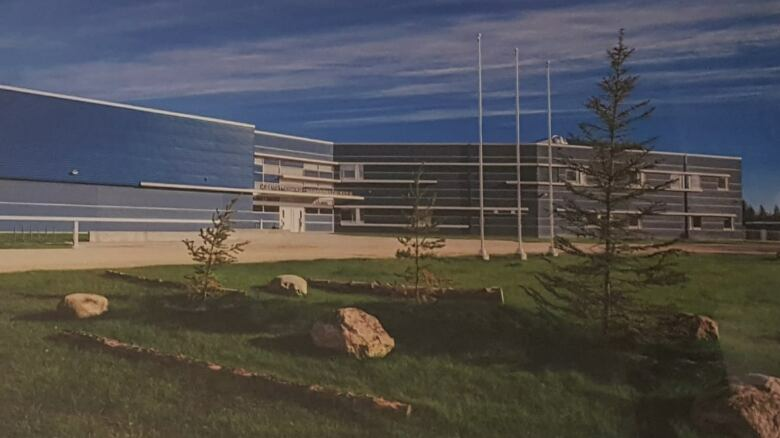 "We've got some positions that have been open since last year that we haven't been able to fill," said Reg Klassen, chief superintendent for Frontier School Division. The vacant jobs include middle years teachers, physical education teachers, resource positions and office staff. Attracting people to rural areas has always been difficult, but it's especially hard for some remote First Nations, he said. Brochet has had a hard time in the past and is still looking for a teacher this year, Klassen said, but what he finds most concerning is communities that never had trouble filling positions before, such as Gillam and Cranberry-Portage, are struggling this year. "That's actually raised the alarm bell for us." In the 2015-16 school year, substitute teacher hours in the division added up to nearly the equivalent of 39 full school years of teaching, he said. That's almost one full-time job for every school in the division. "It was a statistic that shocked us." All those substitute hours are time spent without instruction from a certified teacher, Klassen said. "It means that the person who is their instructor doesn't have a bachelor of education [degree]," he said. "They may have a degree and are on a limited teaching permit. They may have been in the school for years as an EA [educational assistant] and suddenly are pressed into service because we're desperate for somebody in the classroom." 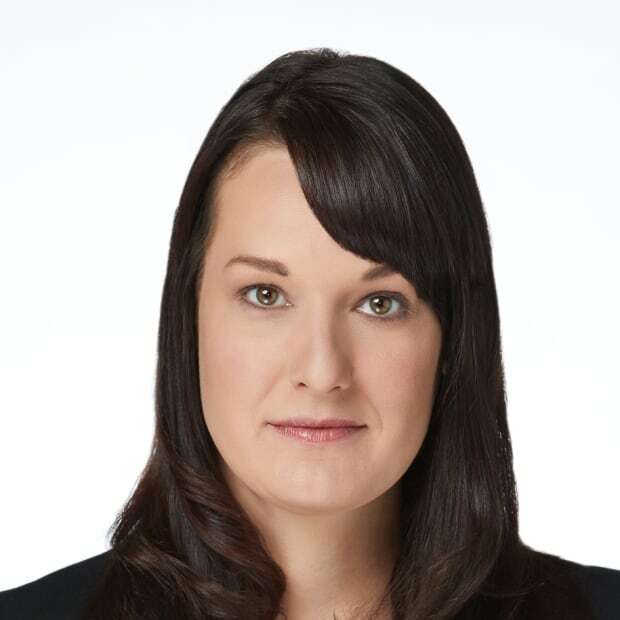 Klassen doesn't think the problem is a lack of available teachers in the province, but a reluctance to seek jobs outside of major centres like Winnipeg or Brandon. "What we're trying to do is encourage people to look beyond the boundary of the [city of Winnipeg] perimeter and try to look at an experience that would be different," he said. "Our students are as bright as any other students, our students are as wonderful to teach as any other students." The division plans to be more aggressive at job fairs and offer incentives. It also has a program that helps educational assistants, who already live and work in the community, get their certification. The school division is also exploring offering high school students in the communities help with their university tuition in exchange for a commitment to return as a teacher. "We have to do something. We can't go on with a shortage of teachers."